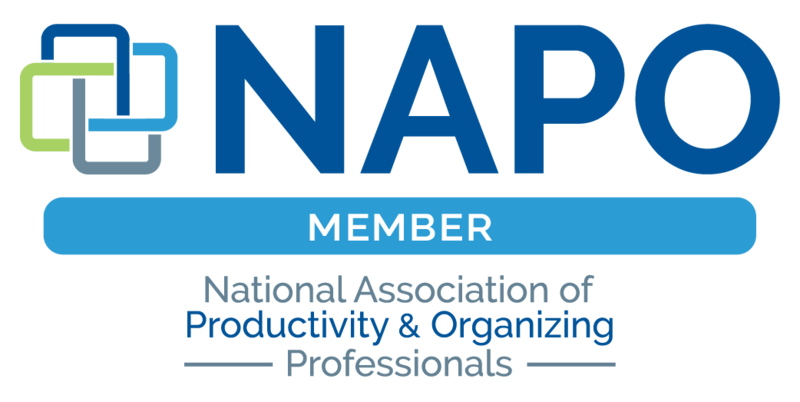 Gail Shapiro is pleased to bring you her experience, education, and energy to help you create harmony, efficiency, and systems that work. Gail first worked as a professional organizer in the early 1990s, after many years in the development field, and before founding a non-profit community women’s center. She brings her clients more than 40 years of teaching and organizing skills garnered from her work as a director of development, project manager, grant proposal writer, executive director, workshop presenter, writer and editor, and strategic planning consultant, as well as a lifelong volunteer and board member at several charitable organizations. 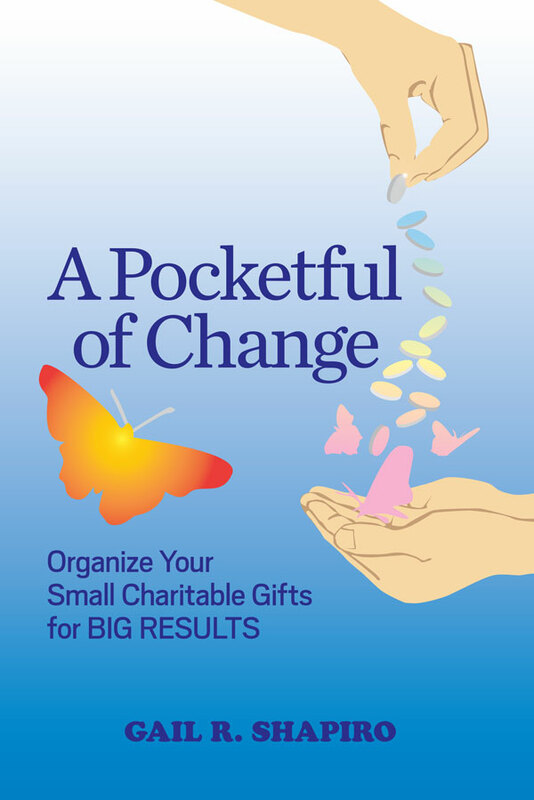 Gail is the author of A Pocketful of Change: Organize Your Small Charitable Gifts for Big Results, and Money Order: The Money Management Guide for Women, as well as several other publications. In 2002, she was named as a Daily Point of Light by President Bush for her many years of volunteer service to the community. She holds an Ed. M. from Harvard University, and lives in the Greater Boston area with her family. If you have questions, comments, or requests, not addressed by the Frequently Asked Questions page, please send me an email message using the form below.